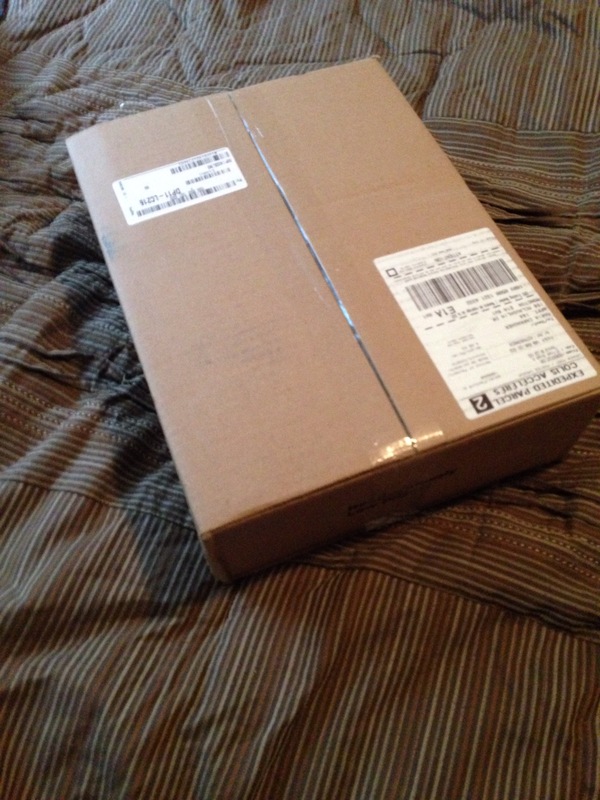 I received my book outlet order today! Check out these beauties! Once again, wonderful books in mint condition. I purchased four hardcover copies and five paperbacks for $51.80 (shipping included). Thats like 5$ per book. How can you regret a purchase like that? As for paperbacks, I ordered Tiger’s Curse by Colleen Houck (been wanting to read this since Mallory raved about it when she first starting booktubing/blogging. I now own the first three in the series), Scarlet by Marissa Meyer (been wanting this for so long. I read Cinder last year and loved it! 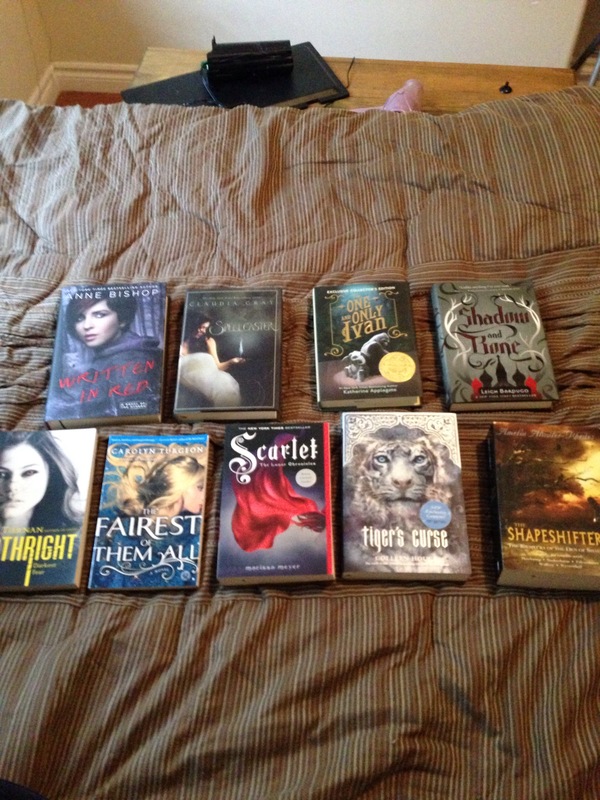 ), Shapeshifters by Amelia Atwater-Rhodes (a random buy that seems really interesting to me), Birthright by Cate Tiernan (because Cate Tiernan is awesome) and last but not least, The Fairest of Them All by Carolyn Turgeon (another random buy. I’m in a fairytale kind of mood). And there you have it! An awesome haul of books! I am honestly very excited for everyone of these books and want to read them RIGHT NOW. It’s going to be hard to narrow it down for my November TBR. It is still early in the month, but I wanted to share my recently purchased books with you. 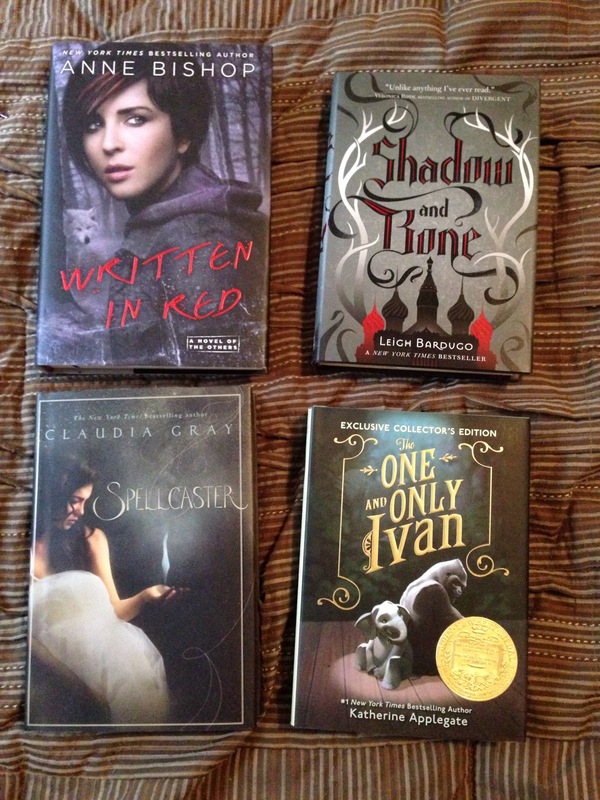 You may notice that many of these books are also in my October TBR. Before I begin, i’d like to mention that the majority of them were purchased online through Chapters Indigo, three of them were from the dollar store and one of them was sent to me from Mallory. A lot of these books are spooky\creepy reads because you all know I am loving this fall reading. If you would like to know more about these books, click on the book titles to be directed to it’s goodreads page. I bought this book for Mallory and I because I thought that the month of October would be a great time to read it together. The Merciless is a YA horror novel that is being compared to Mean Girls and Pretty Little Liars (sold!) From what I hear, it can get pretty gruesome at times. Hoping to like this one! The synopsis doesn’t leave us with much, only saying that there was an accident and Mara Dyer was the only one who ,one way or another, made it out alive. I’ve always been curious about this mysterious series and decided it was time to jump onto this bandwagon since the third book is coming out very soon. My horror novel of the month. This chunky book tells the story of a family who moves into a creepy house that moves – literally. All I know is that it is a book that really makes you think, full of side notes and mystery. I hope that I get the chance to get through this one before the end of the month! I’ve been wanting to read Gone Girl for so long now, so I am very happy to finally have it on my bookshelf. I’m sure you all know what this is about, especially since the movie recently came out in theaters, but for those who don’t know, Gone Girl is the story of a woman who goes missing on the day of her wedding anniversary. I don’t want to give anything away, being over halfway through the novel. If you are in the mood for a thriller – pick this one up! Mallory sent this to me in the mail and I was so glad because I’ve heard such amazing things about Neil Gaiman. We are reading this book together this month, so keep an eye out for our review. The Graveyard Book sounds like the perfect Halloween time read because it follows a boy who gets adopted by ghosts and grows up living in a graveyard. I’ve heard a lot of good things about the Sookie Stackhouse series and got so excited when I found this at the freaking dollar store! This book follows Sookie, a mind reader, and her relationship with Bill, a vampire. It sounds like a really fun paranormal read and i’m looking forward to diving in. This one stood out to me as I browsed the small book case at the dollar store, recognizing the authors name from her popular Breathless series. Obviously an adult novel, Sweet Surrender follows a cop who is after the man who killed his partner and his relationship with the woman that he is supposed to be watching. At 3$, I figured I might as well give this one a shot. I hope the suspense aspect turns out to be good. My last dollar store buy! I really don’t know anything about this one either. Only that it is written by the same author that wrote The Time Travellers Wife, that it follows two girls in there twenties and that they meet the ghost of there aunt in a graveyard. Seemed interesting enough and I couldn’t let it pass when I found out that there would be ghosts involved. If you have read any of these books, please let me know what you thought of them. A lot of the synopsis are really vague, so I would love to hear some opinions. Also, let me know if you like this type of blog post. It is my first book haul post and if you guys enjoy these, I will definitely post some more in the future. Here is a link to my flipagram book haul video. Enjoy!